Are you looking to fix up those old drawers or cabinets? You'll be surprised at how differently they'll look by simply replacing the hardware. By replacing the drawer and cabinet hardware, you will achieve an entirely new look! 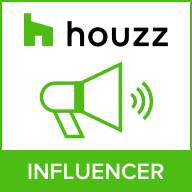 Find out how the following pieces of hardware can help you reinvent the look of your home. Obviously, you need one or the other to open your drawers and cabinets. Here is the idea: if you have knobs, opt for pulls, or if you had pulls, maybe you should purchase some knobs! Knobs and pulls come in all shapes and sizes, so, in order to get the most out of these specific pieces of hardware, choose a material that is sturdy and beautiful. 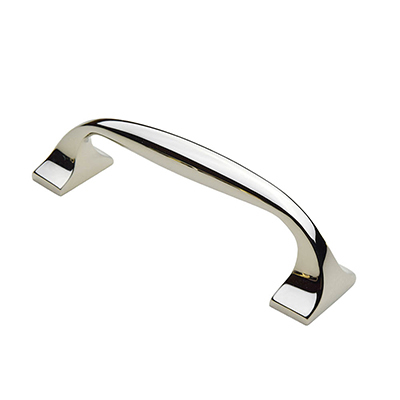 Knobs and pulls are subject to a lot of wear and tear, so make sure the material will last. Forged brass is a popular choice that wears well. 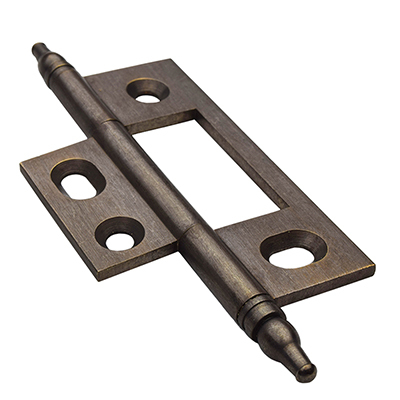 Hinges are a must if you want your cabinets to function properly. In order to achieve a look that is new, beautiful, and uniform, make sure you choose hinges that are going to match, or compliment, your new pulls and knobs. 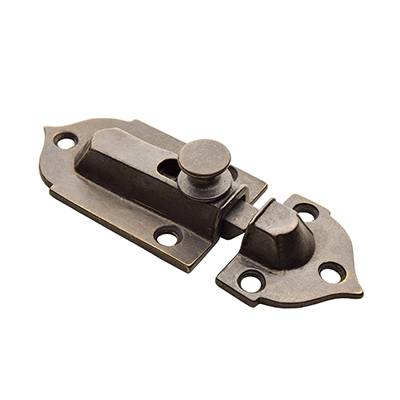 If you have fallen in love with a soft nickel pull, you should either choose nickel hinges to match, or choose dark iron hinge that won't distract from the elegance of the soft nickel pulls. Locks and latches may not be on your "to replace" list; in fact, you may never have had them in the first place! Regardless if you've had a need for them before or not, locks and latches are very stylish and can help date your cabinets to a desirable time period. If you have vintage, antique, or rustic furniture, then a lock or latch would only enhance the character and style of each piece.